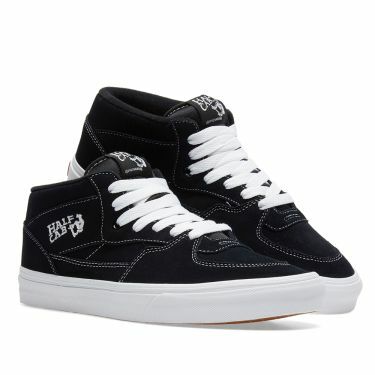 Calvin Klein Washed Denim Trucker Jacket Beaver Add Omega | END. 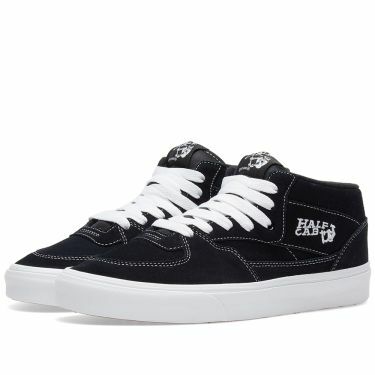 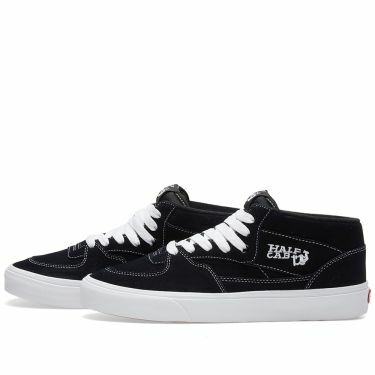 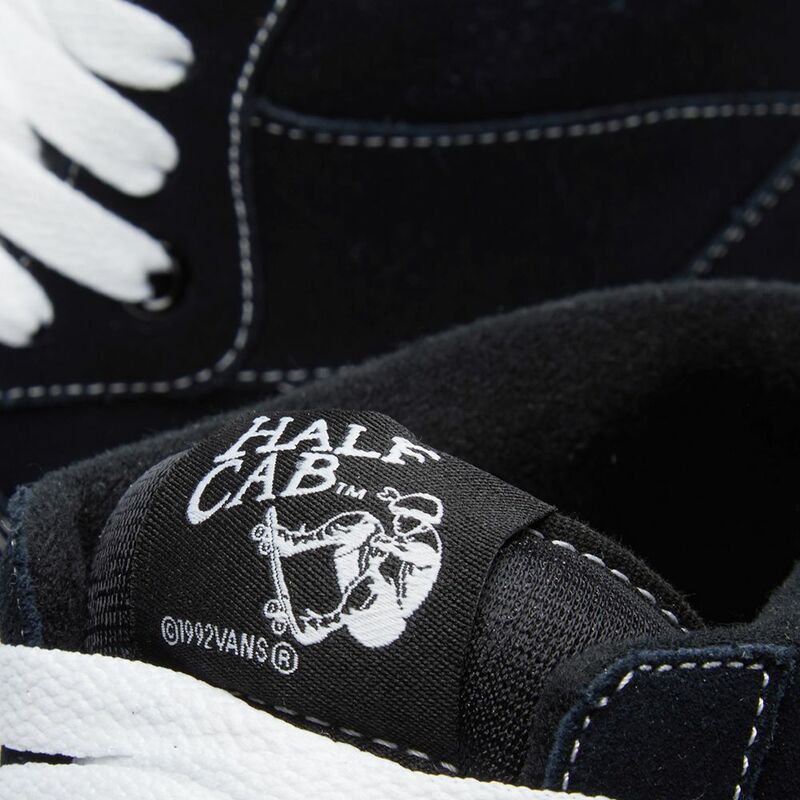 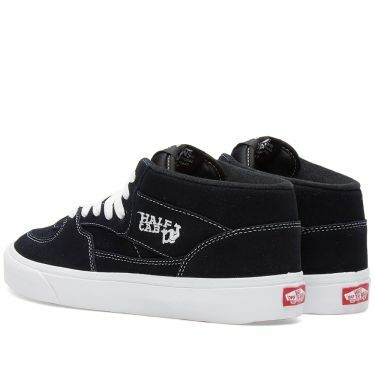 Steve Caballero's signature Half Cab Pro – a heritage skate style upgraded for enhanced performance – features full suede uppers, single-wrap foxing tape and an UltraCush HD sockliners to provide the highest level of impact cushioning. 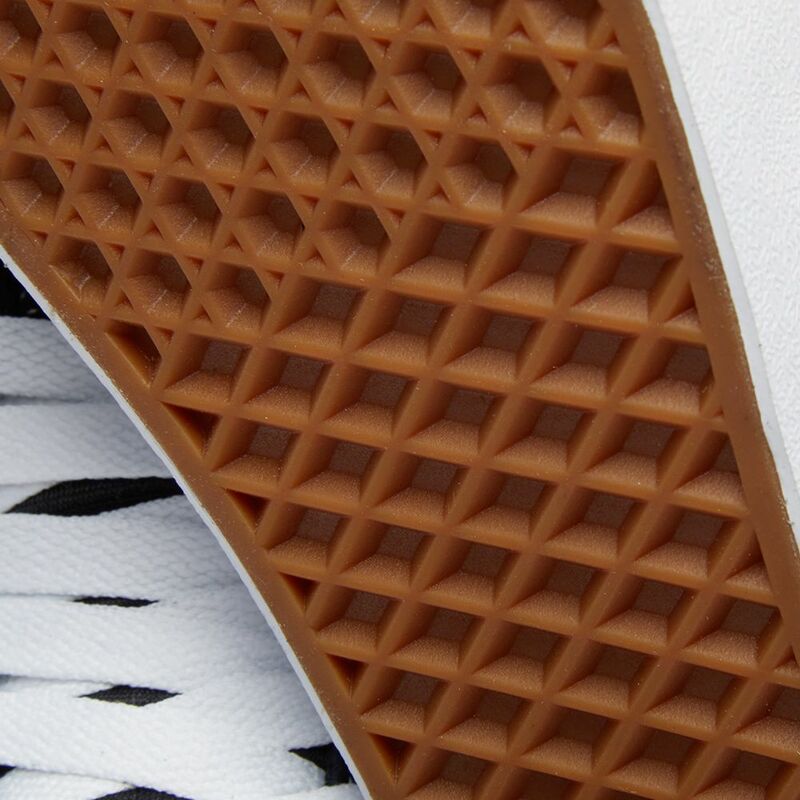 Set on Vans’ original waffle outsole, the Half Cab pro also includes DURACAP reinforcement rubber underlays in high wear areas for unrivalled durability.